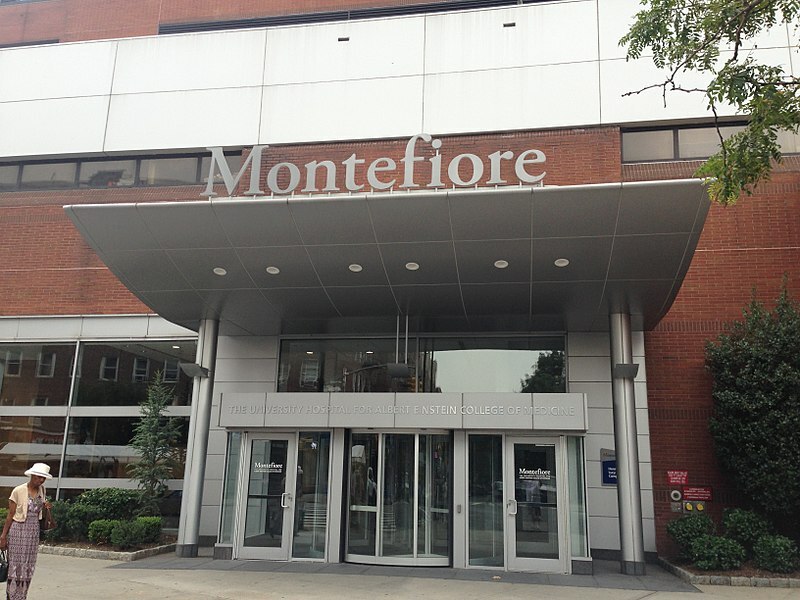 The 3 emergency units at Montefiore Hospital in New York are so overcrowded and unruly that it endangered patients and staffers. Patients have to wait for hours to be treated and staffers are regularly attacked by psych patients. According to a nurse working there who was recently interviewed by the New York Daily News, the ER units at Montefiore look like a refugee camp in a war zone. Last week, Ritchie Torres, a City Councilman sent a letter to the Department of Investigation to ask for an immediate probe. Torres decided to write the letter after he was approached by a group of nurses working at Montefiore who complained to him about the horrendous conditions that patients and workers have to constantly deal with. Most patients at Montefiore are Medicaid recipients and the hospital which is located in the Bronx, also have a lot of uninsured patients who are coming to the ER just for basic care. The ER rooms are overcrowded and patients have to wait a long time before being seen by a doctor. In one of the ER units, psych patients are sitting right by patients who require critical care such as cardiac monitor, CPR or blood transfusion. This is a recipe for disaster. A nurse told the News that he was assaulted by a jittery psych patient who put him in a choke-hold as he was trying to hook up a critical care patient on a cardiac monitor. At the pediatric emergency unit, one nurse will treat an average of 12 children at the same time while the average in the US is usually 3. The hospital also experiences a chronic shortage of beds and patients are placed in crowded hallways with no privacy for physical exams, toileting and confidential discussions with doctors. There is constant noise and light that prevents the patients from getting rest. Additionally the risks of infections are extremely high with sick people constantly passing by the beds. “We’re creating conditions conducive to an overall decline in patient care,” Torres said, “It’s the antithesis of care”.